FEATURED GUEST ON THE GHOSTMAN & DEMON HUNTER SHOW MARCH 13! 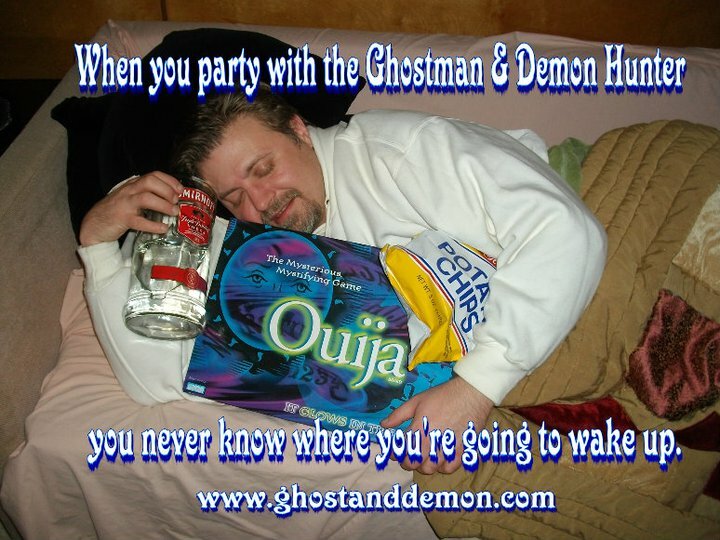 Posted on March 9, 2011, in News, Skeletons in the Swimmin' Hole -- Tales from Haunted Disney World and tagged Disney Parks, Ghosts, Nathan Schoonover, Paranormal, Shaun Burris, The Ghostman & Demon Hunter Show. Bookmark the permalink. Leave a comment.